I love trains and railways. I always have and always will. There is something about even the most mundane rail journey that fills me with excitement. Even my morning commute to work is a source of joy, simply because it is by train. My fascination extends far beyond the trains themselves, however, and takes in the network of lines and stations they serve. The British railway companies like to promote themselves as a modern, forward-looking industry: shiny high speed trains, zipping between major cities, carrying thousands of people every day to and from their work or leisure, with the utmost efficiency. Away from Richard Branson’s shiny Pendolinos, however, are other railway services – which are unlikely to be affected by the arrival of High Speed 2 or Crossrail. On the National Rail map you will see some lines coloured white with a black outline – euphemistically described in the key as “Limited Service”. These lines and stations are easy to spot, but less easy to actually ride on. 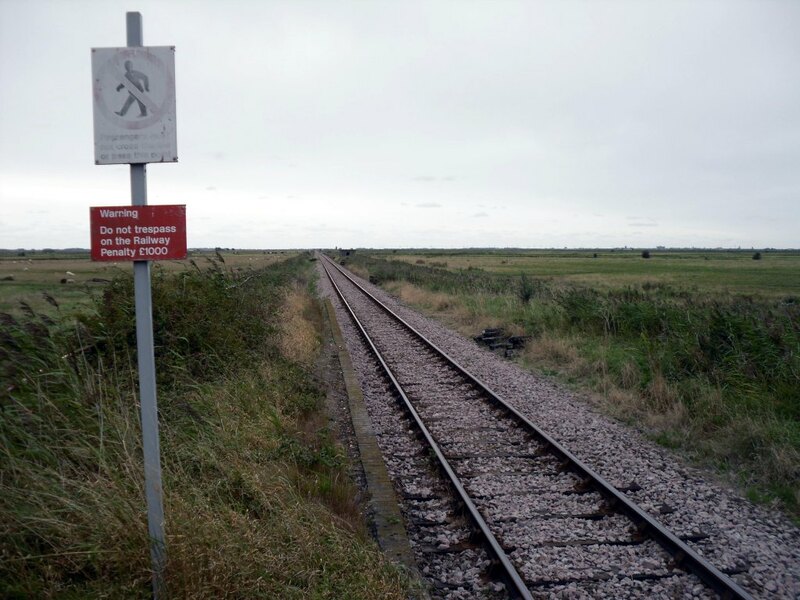 There is often no service of any practical use, while the railway companies, perhaps embarrassed by such anomalies, hide the very existence of these lines from the general public to the best of their ability. As well as this, there are other delights to see: country branch lines and rural backwaters which inexplicably survived Beeching. Stations in sprawling urban centres left without a reason to exist, thanks to a sudden change in population or industry. There are lines where unwanted services hang on purely for operational convenience, and others where a useful service was ruthlessly cut. 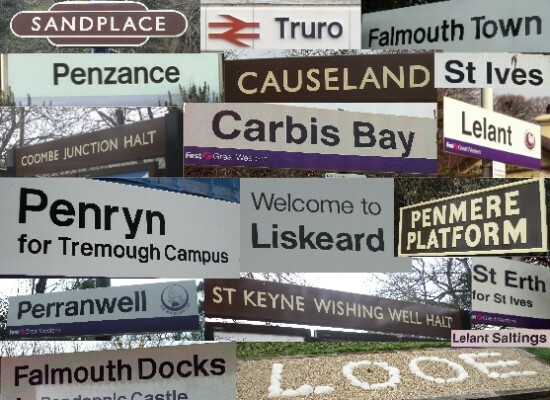 I have decided to try and visit as many of these lines and stations as possible, and see the “other” railway that the PR people perhaps don’t want you to see. It promises to be an interesting experience. Of course, all good projects need inspiration. 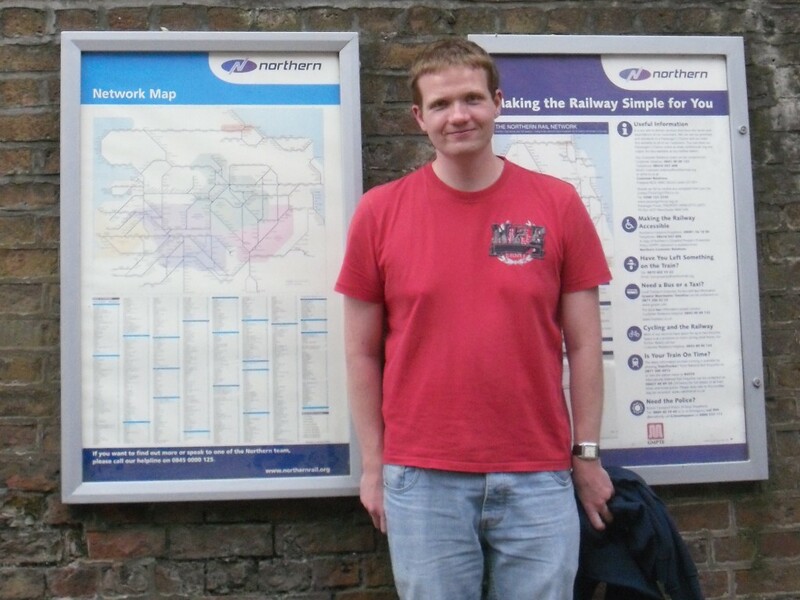 The muse for me was my friend Scott Willison (aka the Mersey Tart), who is on a long-running quest to visit every station on the Merseyrail network map. It’s been a long and difficult task, not least because some of the stations on the fringes of the map receive an infrequent service. One such station is Stanlow & Thornton, a wayside halt buried within the unforgiving environment of the Stanlow oil refinery. 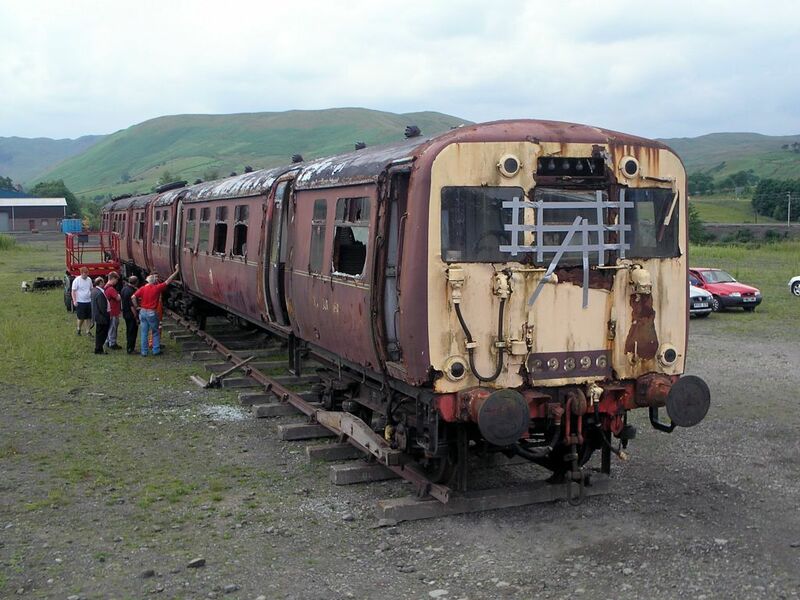 It is served by only four trains a day, all of which run at inconvenient times. Undeterred, we set out one sunny afternoon to travel on the line and tick the station off Scott’s list. We alighted at the previous station, Ince & Elton, and walked to the edge of the refinery site. 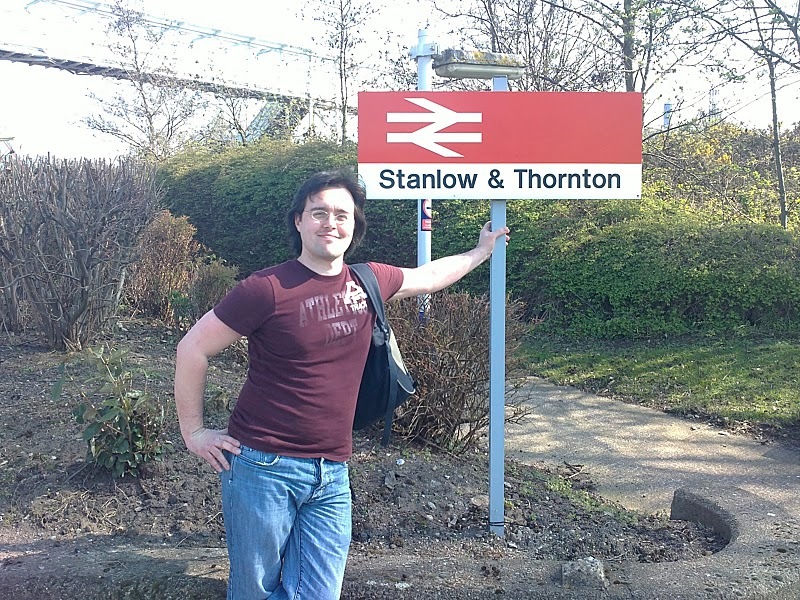 We sauntered along Oil Sites Road – on private Shell property – until we reached the station, where Scott, in blatant defiance of the large “NO PHOTOGRAPHY” notice we had passed a few minutes earlier, was able to get the required “tart” picture – a photo of himself posing in front of the station sign. Our movements attracted the attention of the CCTV cameras, and as we waited for our onward train, Kevin the Security Guard arrived. He was perfectly friendly, but as he chatted to us, it became quite clear that he was here to make sure we got on the train and got out as quickly as possible. It was an unnerving experience, but it made for a great entry on Scott’s blog. If this blog is half as interesting as Scott’s has been, it should be a rewarding experience. I hope to visit as many stations as time and finances allow, so this blog will be updated irregularly. Please check back soon!